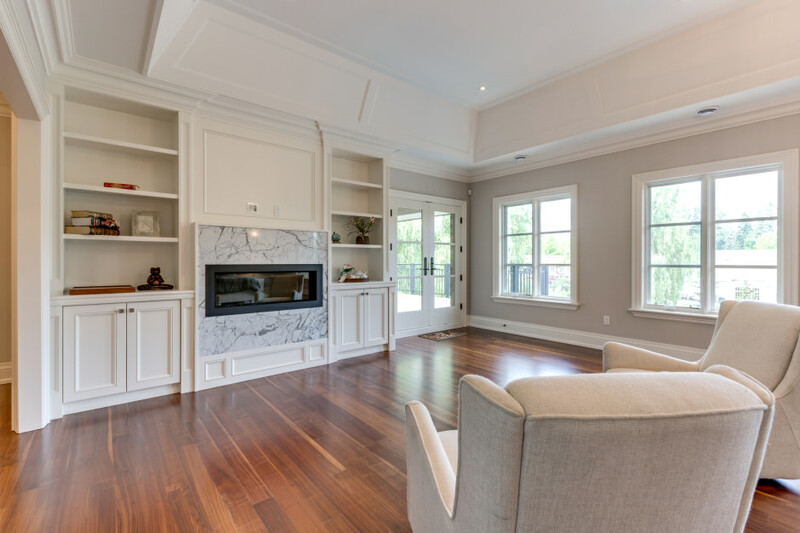 Soaring ceiling heights are complemented by the finest finishes throughout. 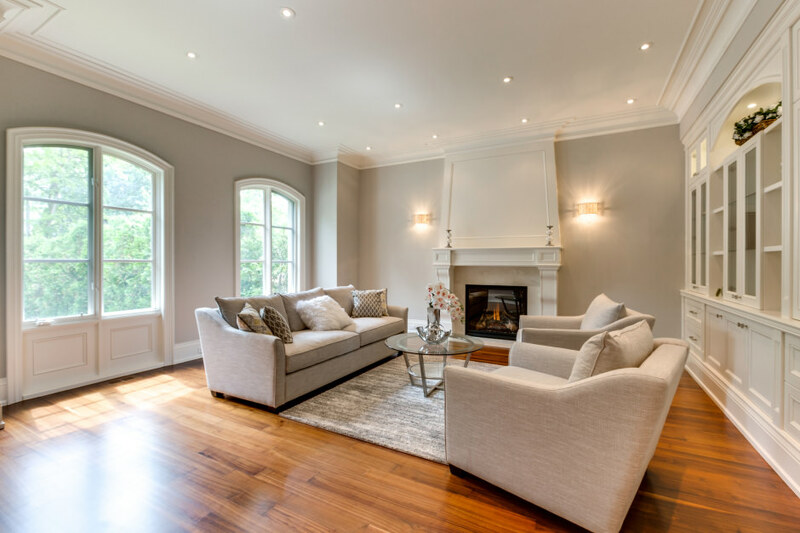 Walnut adorns the floors, staircases and mouldings. 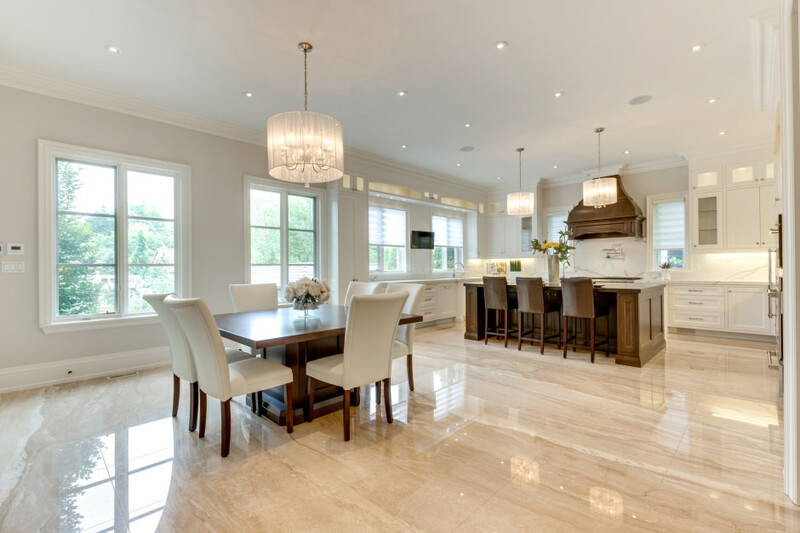 Exquisite finishes such as marble, granite, Caesarstone, plaster mouldings, ceiling details, extensive built-ins and designer light fixtures are found throughout. Elevator services all 3 levels. Natural stone, cedar and copper beautify the exterior. The second level is illuminated with a skylight and cove lighting. The master suite provides two dressing rooms and a terrace overlooking the rear landscape. The lavish ensuite is adorned in Calacatta marble and provides a steam room as well as a hydro massage soaker tub. The three remaining bedrooms are extremely generous in size and each boast deep, walk-in closets and luxurious, private ensuite baths with heated floors. This level also houses the primary laundry room, beautifully finished and fully equipped. Beautifully landscaped grounds with lovely gardens grace the exterior. The front provides a gated entry, circular drive and 3-car tandem garage. The deep and inviting rear yard provides an infinity pool and a cabana with an outdoor kitchen and 3-piece bathroom. Dine al fresco under the cedar pergola and next to a charming wood burning fireplace. Extend the outdoor season by warming up to the fireplace under the covered porch. 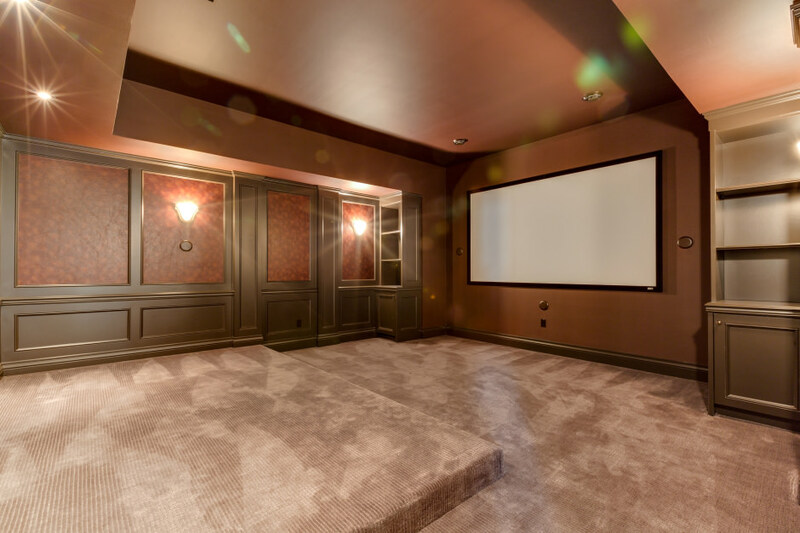 All in all, this exclusive residence offers approximately 8,000 sqft above grade plus over 4,000 sqft finished in the walk-out lower level, on a 0.7 acre lot in a location known in southeast Oakville as the “street of dreams”. 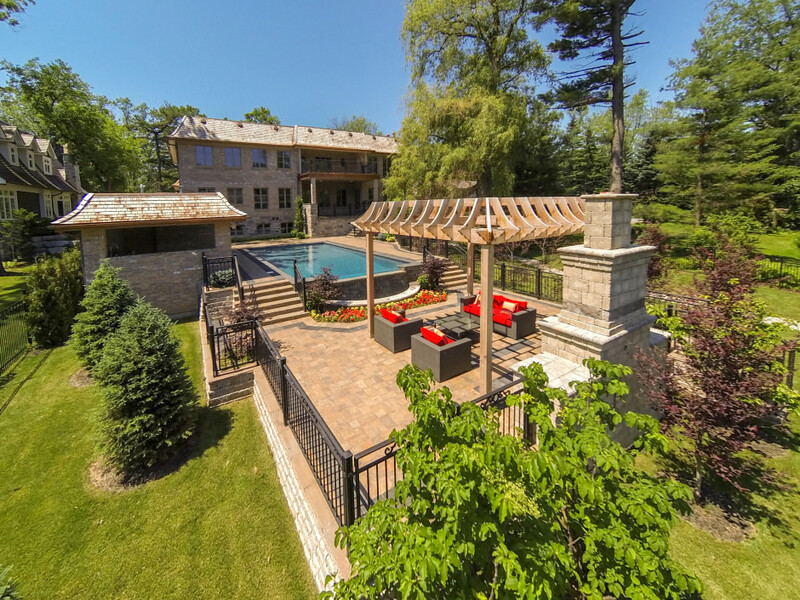 Close to downtown Oakville, the lake, and some of the best public and independent schools in the country. 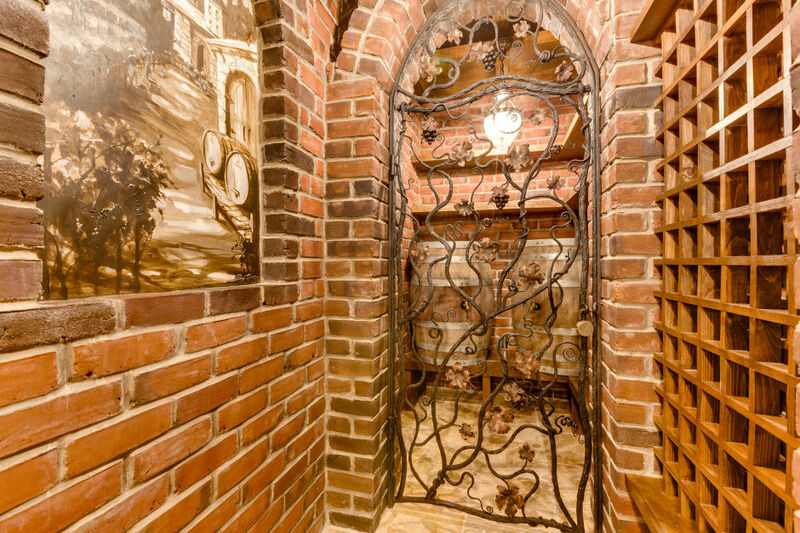 Completely finished inside and out, yet never lived in... a total, turn-key package such as this is highly coveted and rarely offered.